This morning I was gratified to read that Lamar Smith, the chief sponsor of SOPA, has finally agreed to pull the bill that would have had a major chilling effect on the most innovative platform known to man. Had this bill been signed into law Internet companies would have to check any user-generated content before it could be posted if they are to avoid the risk of being shut down, slowing the sharing of ideas and information to a virtual crawl. The Internet is safe…for now. “We need to revisit the approach on how best to address the problem of foreign [and domestic, but that doesn’t sound as scary…can we include Al Qaeda somewhere here?] thieves that steal and sell American inventions and products. The problem of online piracy is too big to ignore [because the music and film industries give me and my friends lots of money and opportunities to hang out with movie stars. I like Angelina Jolie ]. American intellectual property industries [including ones that provide cool Internet ideas that will be lost if my bill goes through] provide 19 million high-paying jobs and account for more than 60% of U.S. exports [most of which is not from the music and film industries and is not affected by online piracy]. The theft of America’s intellectual property costs the U.S. economy more than $100 billion annually and results in the loss of thousands of American jobs. Congress cannot stand by and do nothing while American innovators and job creators are under attack. “The online theft of American intellectual property is no different than the theft of products from a store. It is illegal and the law [which we already have plenty of] should be enforced both in the store and online. “The Committee will continue work with copyright owners, Internet companies, financial institutions to develop proposals that combat online piracy and protect America’s intellectual property [we haven’t given up yet and will attach this to some other bill that won’t get voted down]. We welcome input from all organizations and individuals who have an honest difference of opinion about how best to address this widespread problem [and drum up campaign contributions]. Rumor has it that they are already working on attaching the text of SOPA to a child indecency bill, that no congressman would vote against! As the saying goes – The price of freedom is eternal vigilance. Not doing this when searching? It’s like watching ads on your DVR. Since the DVR arrived we almost never watch live TV. In fact, on the rare occasions when I do, I still zipping through the ads and can’t understand why the fast fast-forward button has stopped working. When I catch myself watching ads needlessly I curse and wonder if, one day nearer my death, I’ll regret all those wasted moments. And yet I recently discovered that 90% of people are wasting time searching the Internet because they don’t know one very simple trick. In fact, analysis suggests that people who know this trick are, on average, 12% faster than other people using when searching the web. So…here it is. On any web page pressing Ctrl-F will bring up a search box where you can type in a word and immediately jump to that on the page. Go ahead, try it now to look for the word amazing…I’ll wait. Not only does this magic key work on ALL web browsers, but also in office tools, PDF files, and pretty much anywhere else where there is text to be searched. 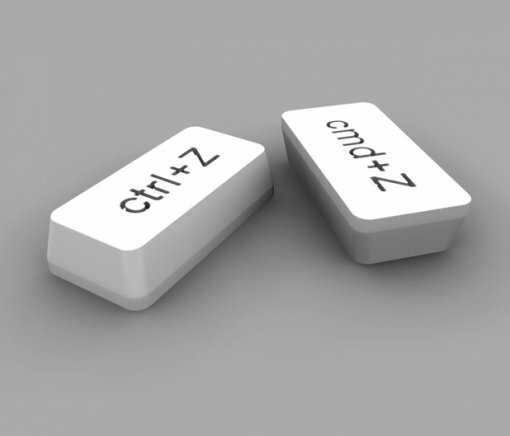 Ctrl-Z = Undo. 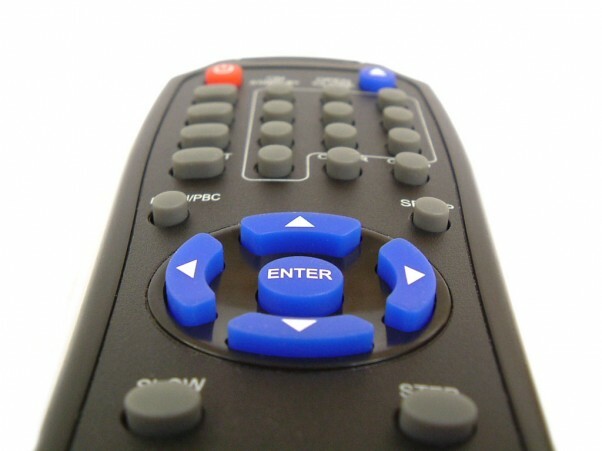 This works even in places where no undo button exists. I can’t tell you how many times this baby has saved me. Ctrl-A = Select All. The next time you need to select everything in a document or web page, just make sure your cursor is in the text you need and use this. Ctrl-P = Print. I think that one is self explanatory but, again, it works in many places where no print button exists. 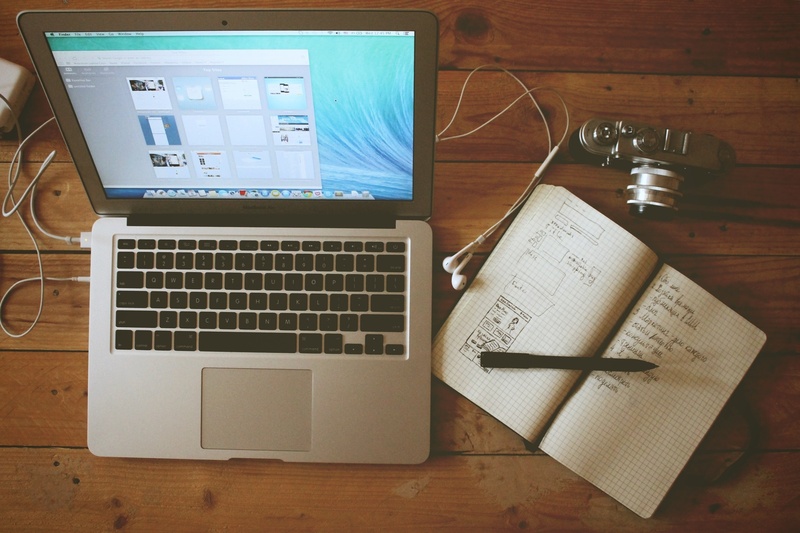 Using just these four simple keystrokes will save you hours. The only question now is what are you going to do with all that free time? Restoring files that have accidentally been deleted, even after the recycle bin has been emptied. 5 minutes. Oh-no-Second: Def: The span of time it takes to realize you did something dumb. Sooner or later you are going to hit the delete button on a file and immediately realize that you shouldn’t have done that. When that happens the first thing you should do is DON’T PANIC! Recycle Bin to the rescue! 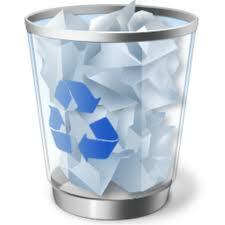 Open the Recycle Bin by double-clicking on the Recycle Bin icon on your desktop. Find the file you want to recover and click to highlight it. From the top menu choose File and then Restore. The file is now back on your computer in its original place. However there are times when the recycle bin is not used. These include certain types of removable storage, files that were too large for the recycle bin, files deleted by programs or if you have set up the recycle bin to be bypassed. You can also empty the recycle bin (I usually do that before running a large virus scan) and then realize that there was a file you wanted to keep in there. What if it’s not in the recycle bin? Fortunately PCs store files as a data and pointers – think of it as a a filing cabinet with index cards that tell you where to find things. Normally when a file is deleted all that really happened is that the index card was removed – but the data is still there. Eventually that area of the disk will get reused but, if we are quick, we can put the index card back and all is well. 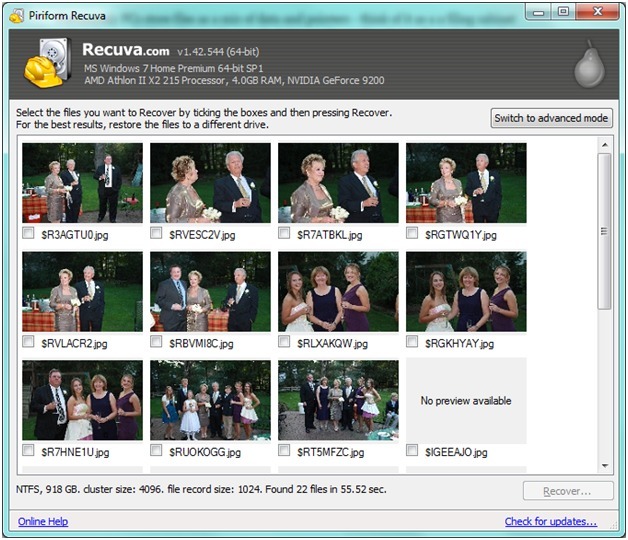 There are many programs available to recover files but the one that I like to use is Recuva by Piriform (the same folks that created CCleaner). I like this because it is both free and simple to use. 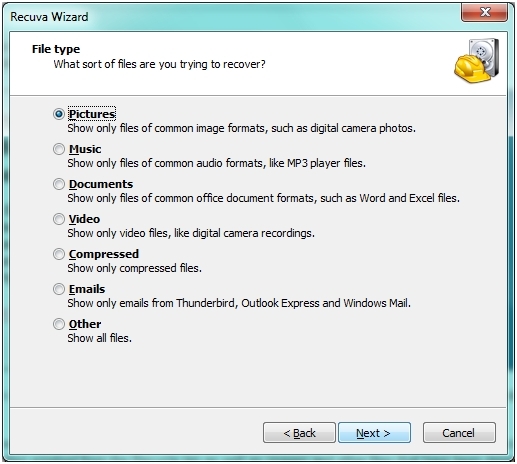 When you start Recuva you are presented with a “wizard” that asks two simple questions. What type of file are you trying to get back? Recuva will then scan the disk for files that match your description, check which ones can be recovered and present you with a list of files ready for restore. 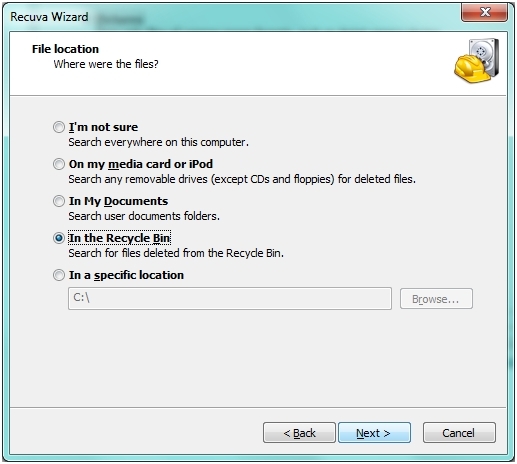 To show how it works I deleted some photo, emptied the recycle bin and then ran Recuva. Here are the results. I’m a music lover and they really are excellent. Because I used to sing with them and always see old friends. Because it scores huge brownie points with my wife, who still sings with them. Since the concert was a sell out arriving early was strongly suggested. Instead a combination of returning visiting children and feeding my offspring ensured I not only arrived late, but after the concert had started. Fully expecting to find myself in a seat with a great view of a supporting column I was instead ushered to a seat in the last row, right next to the middle aisle, affording it both an unobstructed view and plenty of room. How could this prime seat still be empty in such a packed house? I could see it surrounded by a golden halo and with angels singing. Or perhaps that was just NJCS in their glory. I smugly took my seat and settled in for another glorious concert. In hindsight little alarm bells should have gone off. I’ve ridden enough New York subways to know that an empty seat on a packed train usually means a urine soiled hobo as a neighbor. The first number was a beautiful pianissimo piece and I let the warm, soft music wash over me…right up to the point where I heard “MOMMY!” I looked to my right to see a toddler loudly talking with the obliviousness of surroundings that only exists in the very young and the very old. As a father of 3 I wasn’t too concerned. His parents would no doubt quiet him down or remove him from earshot if that proved too difficult (I know I would have). Near the end of the concert the baby started to cry again and, as the father reached for another bottle, he accidentally hit his phone which immediately shouted “SAY A COMMAND! !” at full volume. That was the last straw for one audience member who turned around and expressed his disapproval with some choice words, finally causing the father gather his belongings and head out. Sadly the concert ended a few minutes later. For most of the people in that part of the church the concert had been significantly marred. But there’s a lesson for all of us here – Beware the Empty Seat! The “empty seat” could be on the subway, in a concert, a can’t lose business opportunity, an open job or a date who seems to have it all. Somewhere along the way someone else has decided that it was too much trouble and passed by. So before jumping into something that seems too good to be true it’s worth taking a moment to look around to see what dangers are lurking. Maybe these are things you can live with, in which case go for it. Just don’t do it blindly. As the saying goes – if something looks too good to be true, it usually is.